It’s the twentieth episode of our intimate sit-down with some of Hollywood’s well-known actors and rising stars that just so happen to also be close friends with On The List host Brett Gursky. 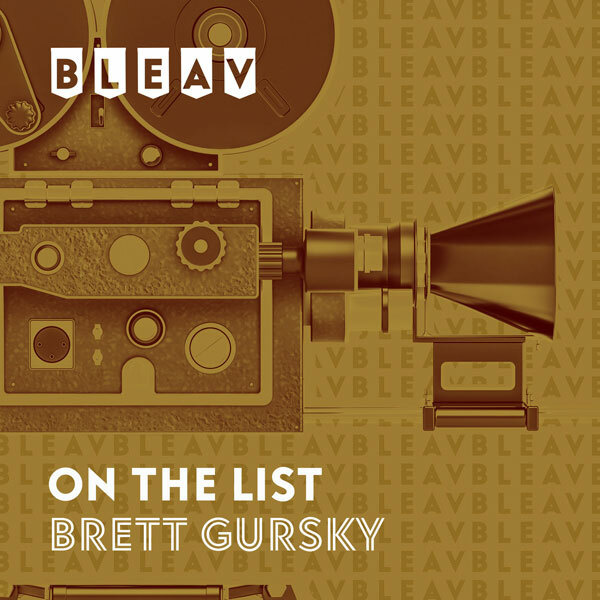 Today’s guest Ben Gleib (The Gleib Show, Chelsea Lately, Ice Age) joins Brett for an Oscar Wrap-Up, having just returned from his 21-day cross-country “Oscar Road Trip” for ABC. Ben talks all about the many cities and landmarks that he and his co-host Angie Greenup visited along the way. It all culminated with them attending the 85th Annual Academy Awards this past weekend and Ben shares his stories from inside the ceremony, including encounters with Daniel Day-Lewis, Steven Spielberg, Michael Douglas, and Jane Fonda. Ben and Brett also discuss Seth MacFarlane as the Oscar host, “Argo” as the Best Picture winner, and their crushes on America’s newest sweetheart Jennifer Lawrence. Ben then tells Brett all about how he first got into stand-up comedy, how he started “The Gleib Show”, and how he ended up as one of the roundtable regulars on “Chelsea Lately” with Chelsea Handler. They also discuss his hit animated film “Ice Age: Continental Drift”, as well as Ben’s weekly podcast “Last Week On Earth”, which is available on the SMODCAST podcast network. Check it out HERE.